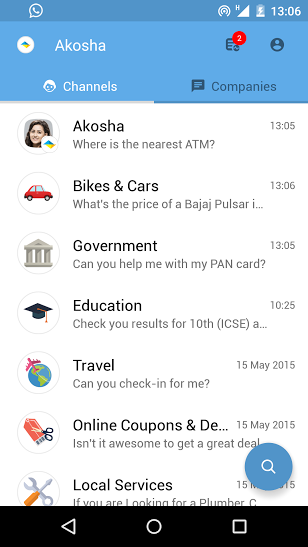 WhatsApp for all consumer to business interactions. Akosha app is the horizontal platform for all consumer to business interactions. 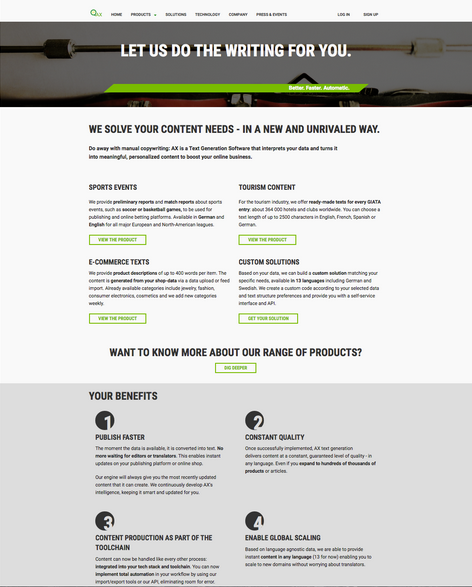 It allows today’s hyper-connected consumers to get help over chat, avoid hold times and multitask. Consumers use the Akosha app for product discovery, pricing information, discounts, customer service, booking appointments, travel research and so on.While consumers gain access to a platform that allows them to get instant help from businesses over chat, resulting in quick resolution of their queries, brands are able to leverage Akosha chat backend to have a fast and personalized interaction with their customers. 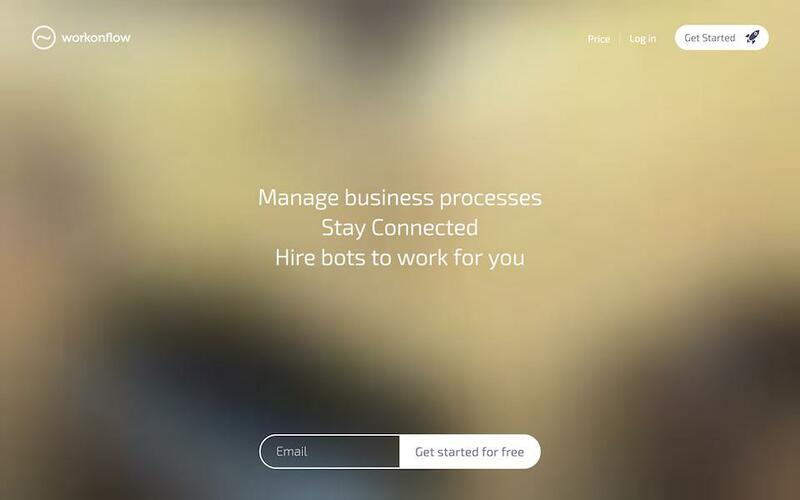 Love your clients and let bots handle the rest. 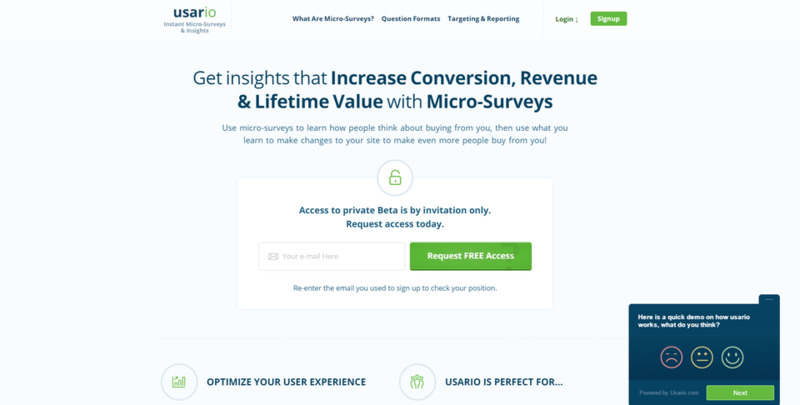 Usario allows you to get insights that increase conversion rate, revenue and lifetime value with micro surveys.